Navigating the SBA rules and regulations is not an easy task. 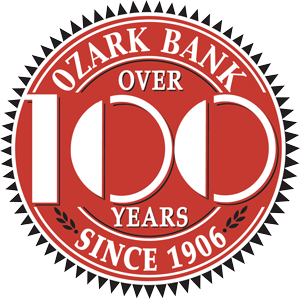 At Ozark Bank there are small business lenders who specialize in the SBA process. Reach out today by phone, email, or visit for answers about machinery, equipment, working capital, inventory, real estate, or refinancing. SBA loans don’t have to be a mystery. Let our business lenders specializing in SBA help you navigate your options. A SBA loan could be the perfect solution to your business needs.